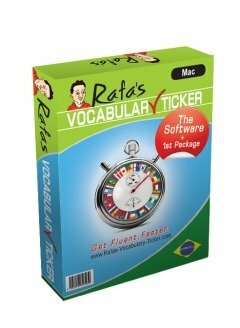 Below are all back issues of Learn Portuguese with Rafa Newsletter, which you can subscribe to from this site. 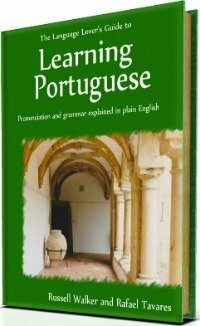 May 18, 2012 -- How to understand The Portuguese Past Participle. December 27, 2011 -- Enter 2012 as a Magnificent Portuguese Speaker. June 12, 2011 -- How To Say "Just" And Goodbye In Portuguese. 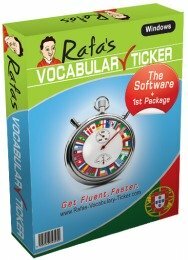 December 09, 2010 -- How To Become Fluent Quickly And Enjoy Learning Verbs. September 26, 2010 -- How To Speak Naturally & How To Use "SE" in Portuguese. June 28, 2010 -- How to use "Deixar" in Portuguese and how not to blow it today with a dream. April 01, 2010 -- How to use "sempre" and "muito" correctly in Portuguese. January 20, 2010 -- How to start and finish an email in Portuguese.